Information about bus & rail near Merrywood Park, Box Hill, Surrey. Merrywood offers a beautiful rural location, within easy reach of some of Surrey’s loveliest towns. 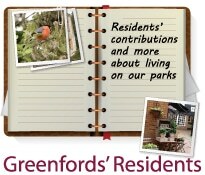 To find out more, check out our guides to Dorking, Epsom and the vibrant county town of Guildford. 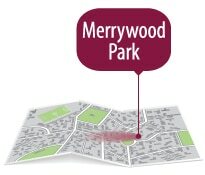 Merrywood Park is 4 miles’ drive from the M25 giving access to Central London. 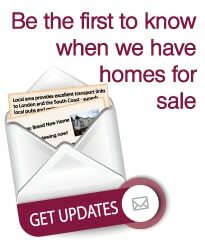 The A24 (3 miles from Merrywood) gives access to popular local towns such as Dorking and Epsom. The M23 (10 miles from Merrywood) leads to Gatwick airport (around 35 minutes’ drive) and beyond, gives access to the South Coast at Brighton. Box Hill and Westhumble Rail, which offers direct routes to London Victoria via Clapham in one direction and connections to Chichester and the South Coast in the other. 21 bus service, giving access Monday-Saturday, to Dorking, Epsom and Leatherhead.